This 24 in. 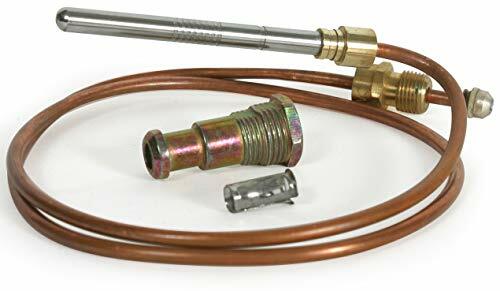 Thermocouple includes an adapter fitting. It is designed for gas water heaters. The thermocouple has a stainless steel tip to provide reliable performance.